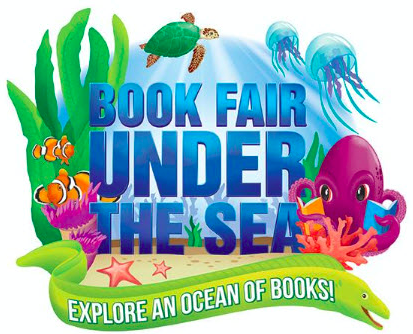 The College community is invited to visit our Scholastic Book Fair and experience a celebration of reading that surrounds students with hundreds of engaging and affordable books. Giving children access to brilliant titles and the opportunity to choose their own books will motivate them to read more, and like most acquired skills, the more children practice reading, the better they’ll become. Please make plans to visit our Book Fair during Book Week and share the joy of reading with your child/children. We hope to see you there! We are currently looking for parent helpers to assist with the Book Fair. Please email Vanessa McKellar with your available days and times at vanessa.mckellar@glasshouse.qld.edu.au if you can assist with any of the areas listed below. No experience necessary. The more helpers the better!